4 incredibly talented designers representing countries and fashions from around the globe. From the Winner of Tiffany's Fashion Week in Paris, Russia's Designer to the Stars, Eco-Glamorous Fashion and beautiful cultural pieces, this fashion show will Amaze! 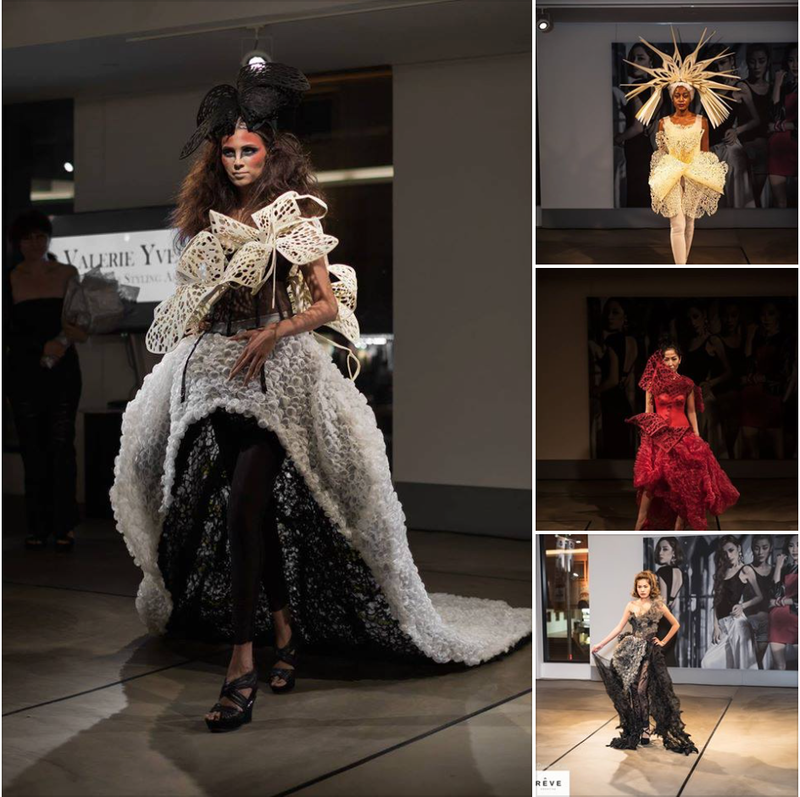 Founder of Galina Couture, the global design room & the winner of Tiffany’s Fashion Week Paris 2016, Galina's Avant-Garde collection is inspired by the concept of global nomads and the continual transformation of the biological landscape in today’s world. Using visual elements that reflect or resemble elements of the natural world & free-forms silhouettes, it explores concepts of mutualism on how we can co-exist & interact with Nature. Lena had been enhancing beauty of Russian and American women for over 5 years. Her clients include Russian pop music celebrities and other notable 'stars' in Russia who adore her evening and wedding gowns. Since last year Lena Trotsko began issuing a casual organic line that includes shorts, dresses and skirts. Lena has showcased her full collections at the Mercedes-Benz Fashion Week in Russia and also Sacramento Fashion Week. Currently Lena is working in San Francisco. Lena is not limited to the creation of clothing. Her line includes accessories, costumes for dance performances of Russian pop artists, costume work on the television series. Lena has her own boutique in Moscow. You can see more info about Lena Trotsko on website www.lenatrotsko.com or Facebook page Lena Trotsko. This beautiful collection is inspired by Islamic concepts infused with American cultural dress. Latiya started a non-profit fashion design school for the community of Sacramento. The program is designed serve the community through fashion. Designing for a Difference, (D4D) teaches fashion design, upcycling, styling and production where the students produce their own fashion show. 'Creating beautiful garments and art that defy the source materials is a challenge. Creating beauty from source materials which are up-cycled and re-purposed is my obsession. Life is colorful. I am colorful. Art and Fashion reflect life. My Fashion design and art reflect me. The color's of thread, cloth, wire, ribbon, are my pallet. Recycled Materials are the Ethos of my Fashion Design & Art. The colors and textures of material, thread and wire, appear in much of my work. The elements or materials used in composing my Fashion and Art are as varied as the resulting end design'. Tuan.